Made his debut with Real Madrid during the 2014-15 season, also playing with the 2nd team, EBA. Named 2018 EuroLeague Final Four MVP. 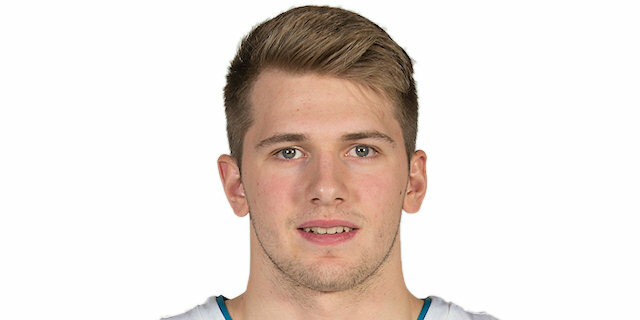 2016-17, 2017-18 EuroLeague Rising Star. Named 2017-18 EuroLeague October MVP. Named 2016-17 EuroLeague Round 13 and 17 MVP, Playoffs Game 3 and 4 MVP. Named 2017-18 EuroLeague Round 3, 4, 15 and 29 MVP. Won the 2015 Euroleague Basketball Next Generation Tournament with Real Madrid CF. Named the 2015 Euroleague Basketball Next Generation Tournament MVP.